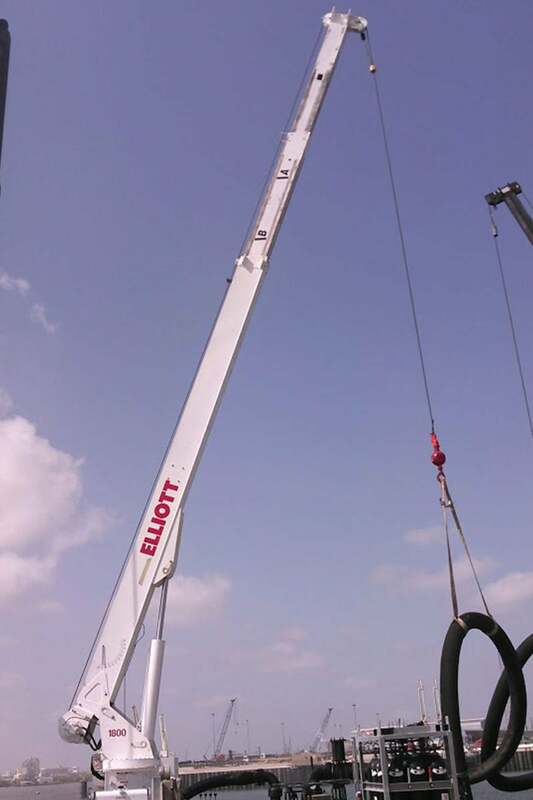 Elliott Equipment Company is pleased to introduce its new DockMaster pedestal mounted cranes. 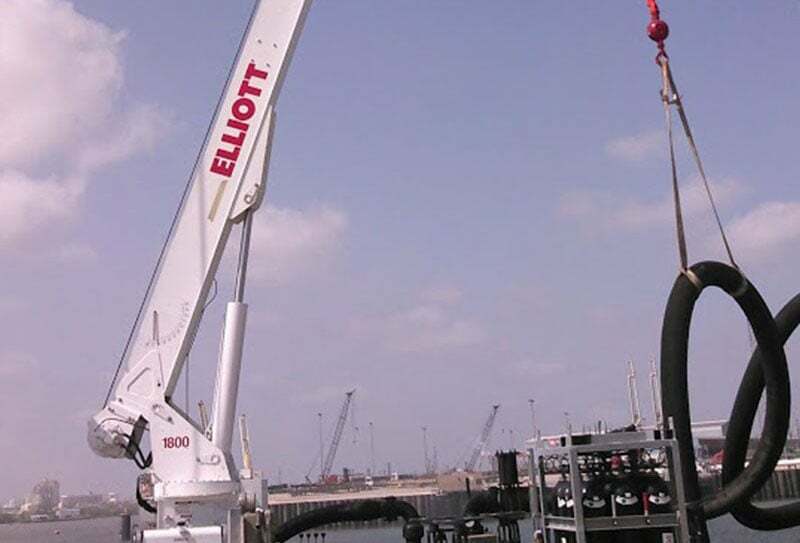 Designed with extensive customer input, Elliott DockMaster Cranes are engineered to withstand the rigors of dock and marine applications. Motor & pump packaged together for clean and easy installation.